Librarians help people to conduct research and find information within a library. A master’s degree in library science is usually required for this position. 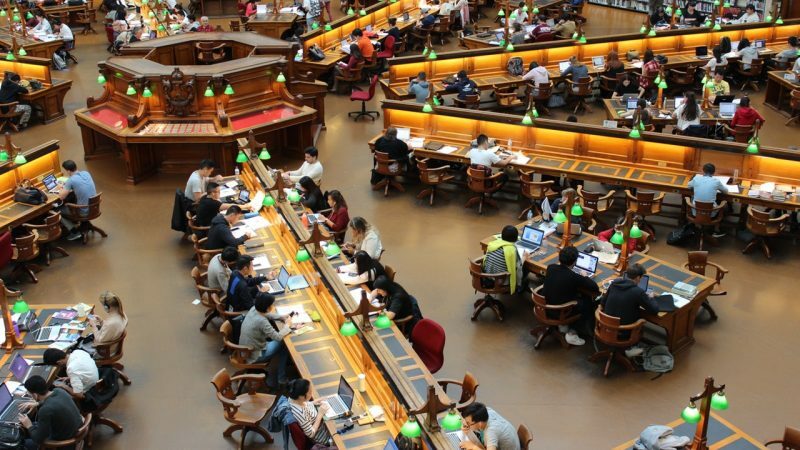 A master’s degree typically takes about two-three years after earning a four-year bachelor’s degree; students may need a bachelor’s degree in library science to be admitted to the master’s program. What is the Average Salary For A Librarian? What Courses Should I Take To Become A Librarian? What Is The Work Environment For A Librarian? Librarians work for local government, colleges and universities, companies, and elementary and secondary schools. Most work full time, but opportunities for part-time work do exist. This work may require working evenings and weekends. What Is The Future Outlook For A Librarian? What Degree Should I Consider If I Want To Be A Librarian?